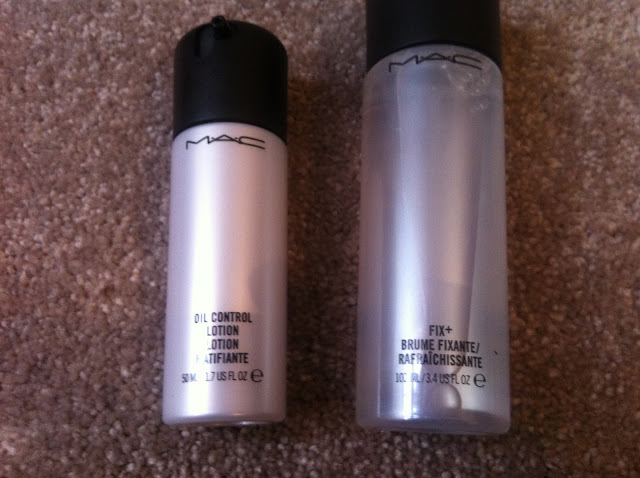 MAC is one of my all time favourite make up brands. Not everyone loves it but for me they are a God send. Trying to find foundation and powder to match dark skin tones is often a challenge in the UK but Mac have such a large range of colours that I always find something that suits me. I only popped in to pick up a new foundation as I was running low, but the skin care range caught my eye. As well as the foundation I also bought Mac Oil Control Lotion and Mac Fix+. This comes in 50ml for £21.50 or 30ml for £12.50. 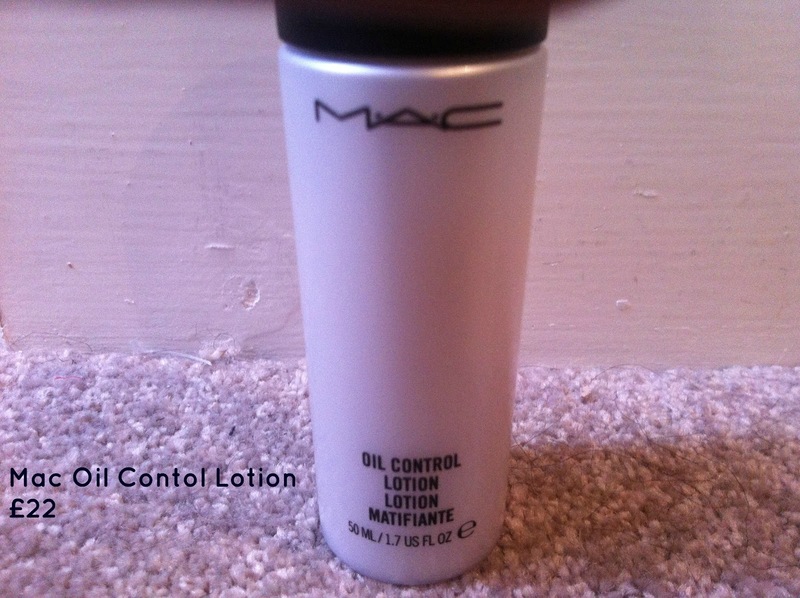 I have been using it daily for a couple of weeks now and will definitely be repurchasing. I find that it's light enough to use in hot weather but rich enough for me to use when it gets colder. I let it sink in for a couple of minutes before putting on foundation and it helps to create a nice matte effect. Where have you been all my life! This is my new favourite beauty product. 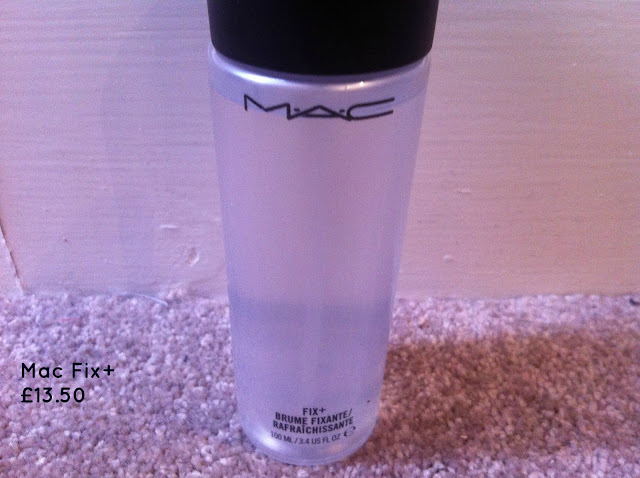 MAC Fix+ is an aqua spritz that sets your make up making it last longer. The 100ml is £13.50 and the handbag size 30ml is £7.50. I use it in the morning after I have completed my base (foundation, powder, contouring, highlighter and blusher) and then do my eyes afterwards. The best bit about it is you don't need to re-touch your make up during the day! Instead, just spritz some more over your face to give you the 'just done' look. Little tip, hold the spritz at a distance from your face before you spray. Sounds obvious and probably is to most but I have almost zero sense of logic (I frighten myself at times) and the first time I used I held it too close and didn't close my eyes - error. Just kinda fell onto your blog. I first see this post and start smiling. 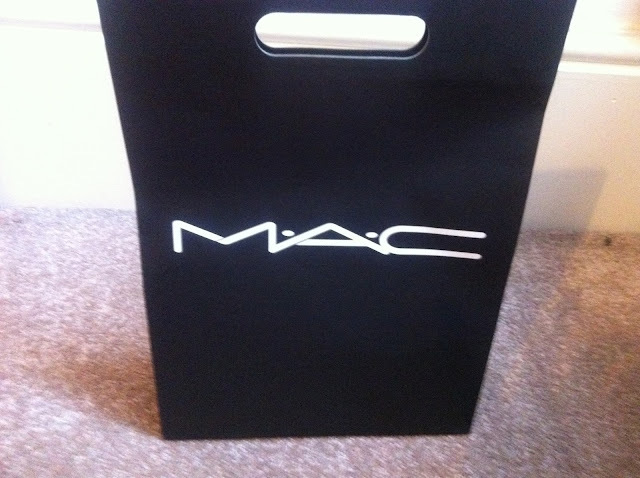 I am in love with mac..Like, I think I have a problem..lol! Love makes stuff, Im willing to pay any amount! Thanks Cali. I just love MAC - it makes me happy!